A much appreciated “Thank you” to The ipi House for putting this video together! We hope you enjoy it as much as we did and look forward to seeing you in 2016. 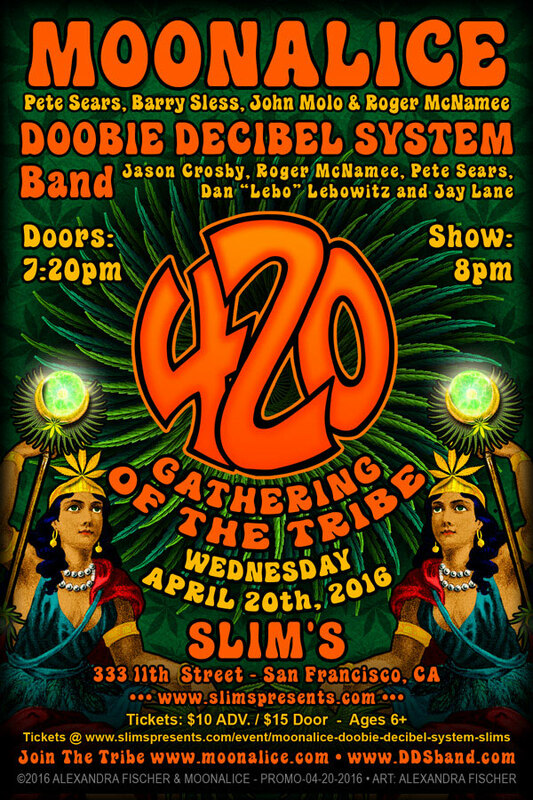 From The ipi House comes a virtual tour of the recent Festival of Rock Posters held on October 24, 2015 at the Hall of Flowers in Golden Gate Park, San Francisco, California. 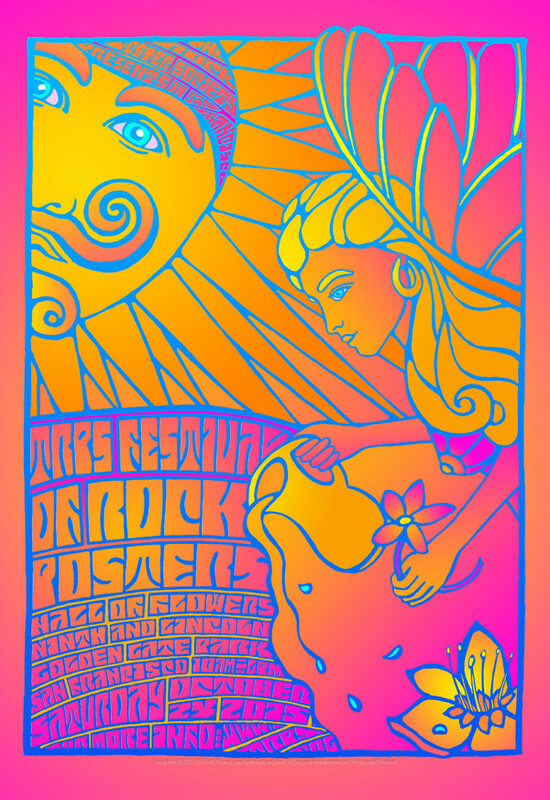 Sponsored by The Rock Poster Society, featuring noted Artists, their works and an exclusive interview of the Hosts and Promoters, Pete and Pam Neumiller, produced for THE PAPER EYE. 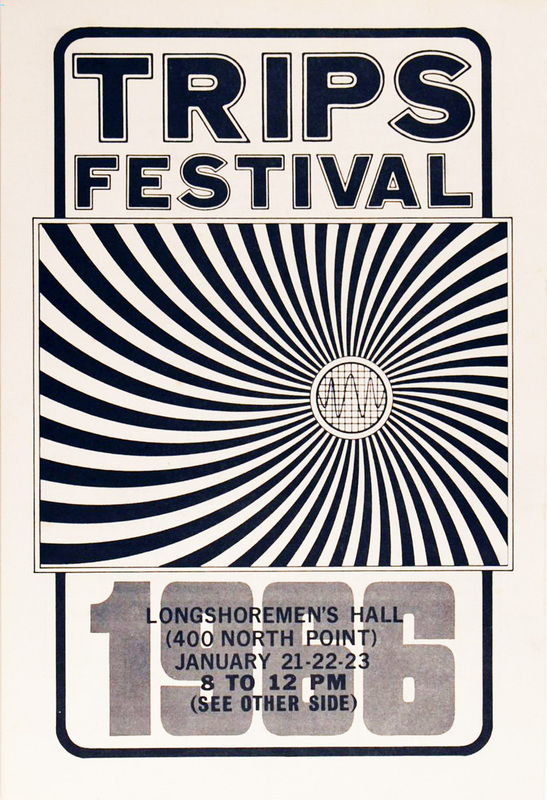 Held on January 21-23, 1966 at Longshoremen’s Hall in San Francisco, the Trips Festival featured the Grateful Dead, Big Brother and the Holding Company, Loading Zone, and more. 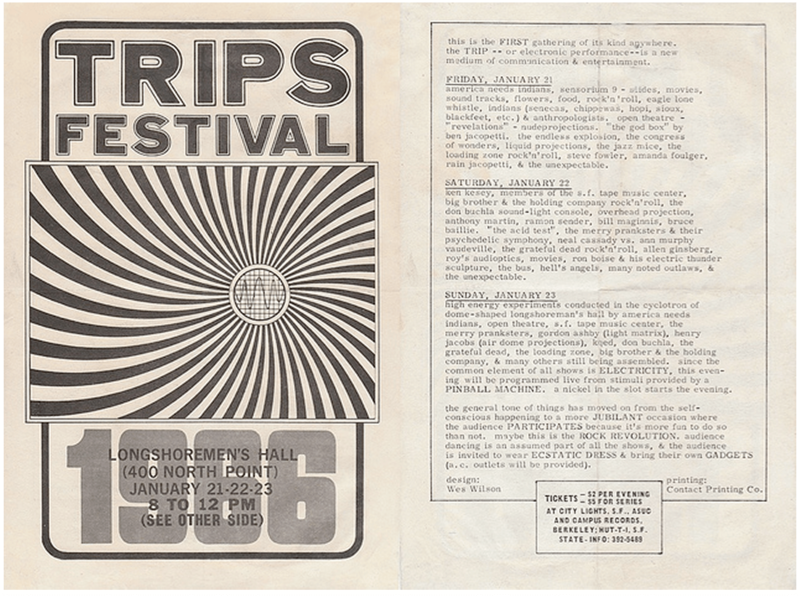 The event handbill was designed by, who many consider the father of the ’60s rock concert poster, the legendary Wes Wilson. You can get an idea of it’s current value now at ExpressoBeans.com.